Thank you for your interest in this program. Please answer all questions Applications will not be considered until they are complete, and complete submissions must be received by the deadline below. When the application is complete, hit the submit button at the end of the page. You can also create a login and save your work if you want to complete the application at a later date. Next time, log into your account, click the "Edit" button and continue. Remember to hit "Save Progress" at the bottom of the page before closing or it will not save your work. Save and Return: Click here to create login account or to edit existing account. • Copies in English of CV/resume and 2 letters of recommendation available for upload. • Minumum have a Bachelor’s degree in the field of forestry, natural resources, or other related degree (i.e. Architects working with wood products) and 3 to 5 years of relevant work experience. • Proficiency in English, both written and spoken, able to comprehend and communicate on a professional level in English. • Organizations and people proposed to meet and/or collaborate with in the Pacific Northwest to answer the project/research questions. • Ability to be self-motivated, to work independently towards a clear research goal or output, and to work with colleagues from diverse backgrounds. Briefly describe your current position and your responsibilities. Have you ever traveled to the US on a J-1 visa before? If yes, please list exact dates and specific locations. Have you ever been denied a visa to the US before? If yes, please list the type(s) of visa, date(s), location(s), and explain the reason for each denial. Applicants must secure funding for the program before applying. The WFI Fellowship Program Fee is used to pay for Fellows’ salaries, provide work space, and cover program operations. The J-1 Visa Exchange Visitor Program Fee is separate from the Fellowship Fee and is paid to a third-party company, Experience International, to secure a J-1 Visa and includes health insurance for the duration of the Fellowship. Please note that persons holding a green card or US citizenship do not require a visa and are responsible for obtaining their own health insurance. Applicants must also provide their own airfare cost. Due to the high number of requests, WFI cannot help applicants to secure their portion of funding. 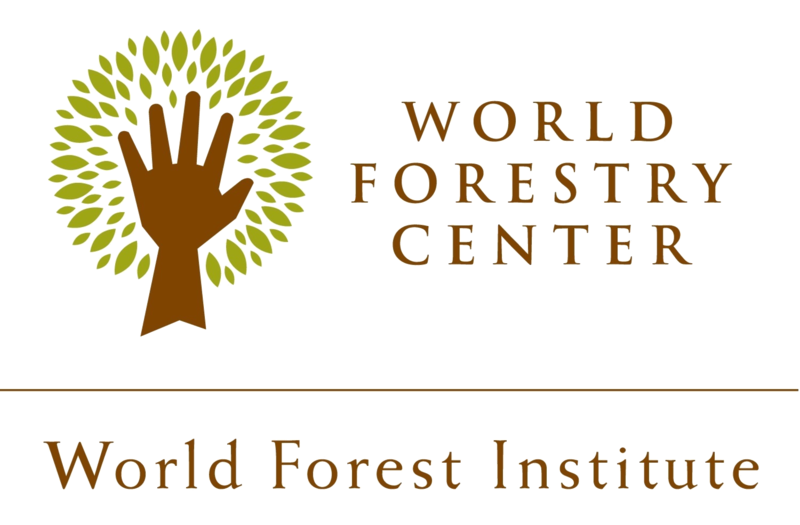 • 50% of this cost is paid directly to WFI by the Harry A. Merlo Foundation in the form of a matching grant, $5,000 USD. I have read and agree to the terms and conditions of the WFI 2018 Fellowship Fee Payment and Refund Policy. Please refer to the J-1 Visa Exchange Visitor Program Fees document for a complete list of current fees. The Selection Committee will review applications in Fall 2019 to accept people into the 2020 program!